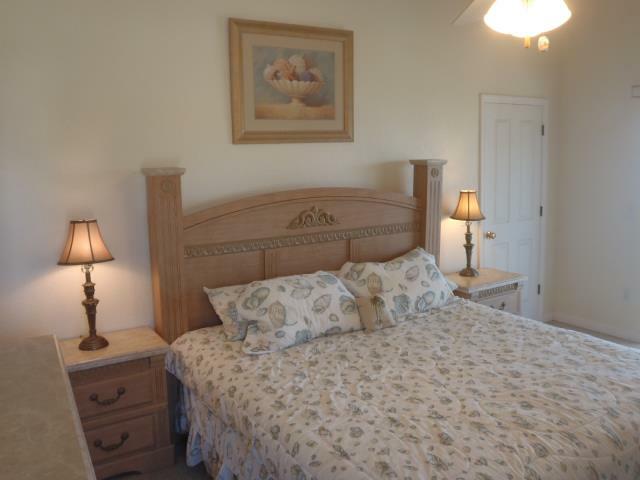 Manor House Photos: Click on any picture for a slide show. 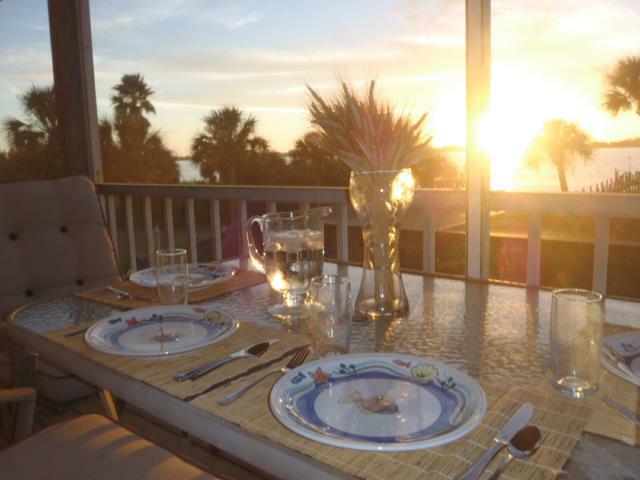 We are very excited to announce that we have made the Manor House available for rent this season. 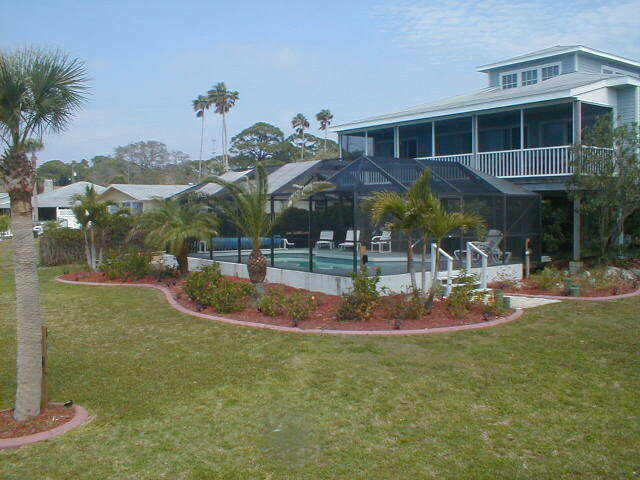 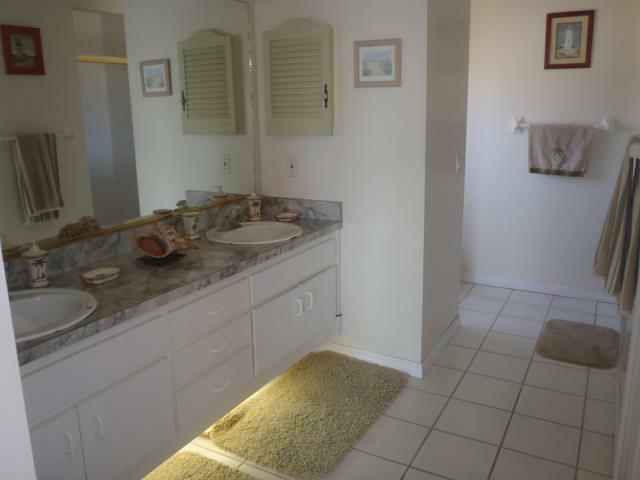 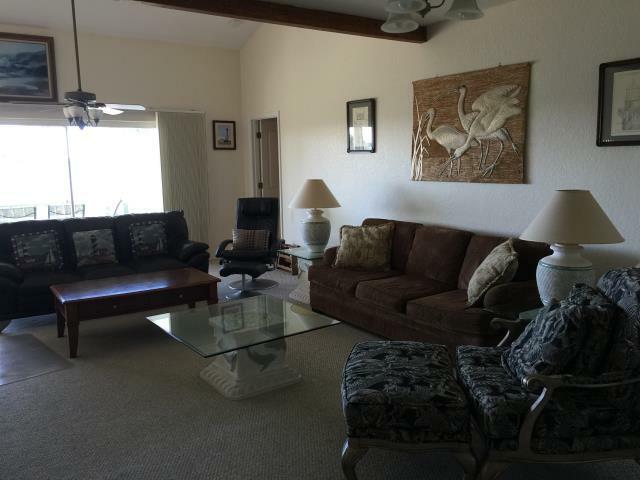 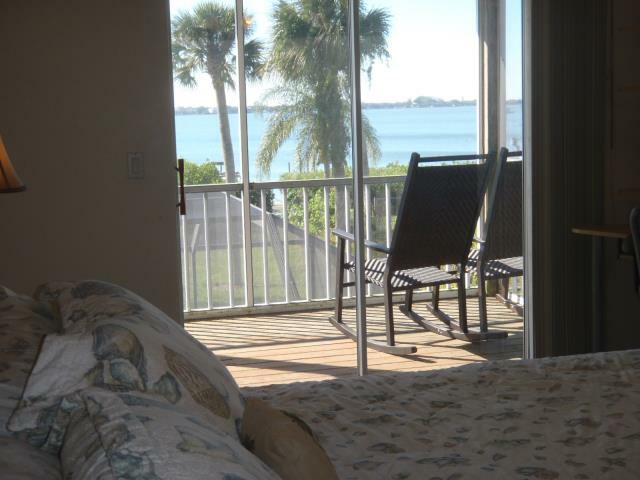 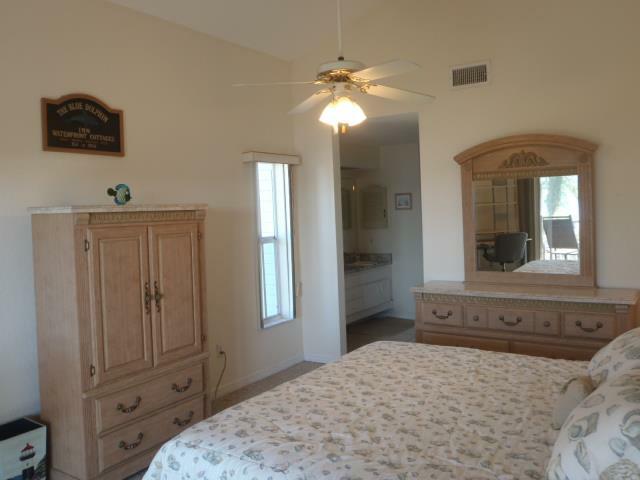 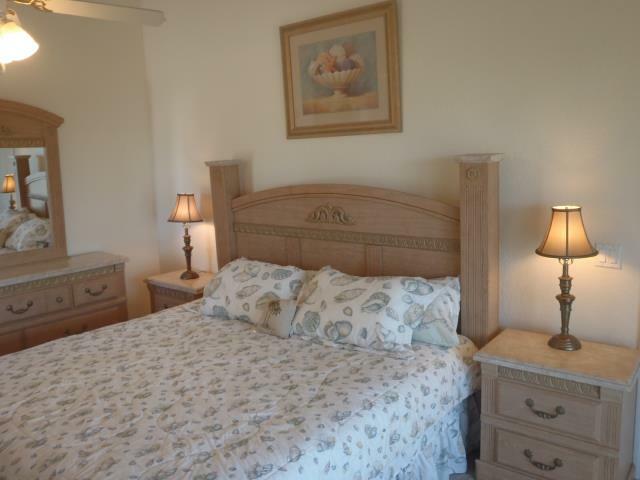 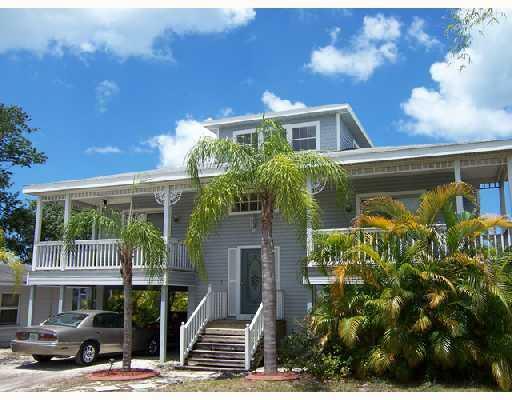 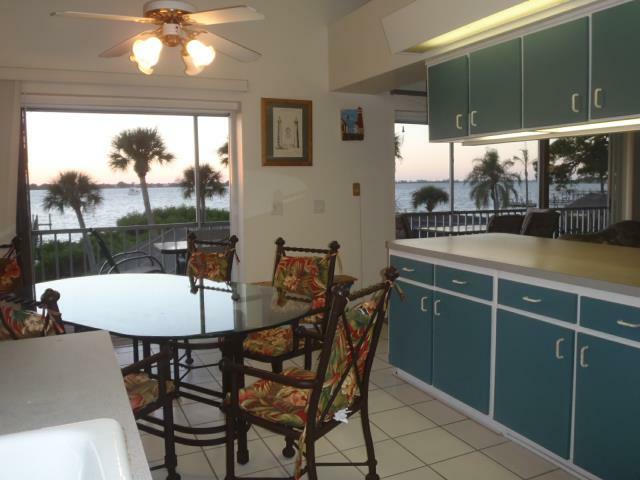 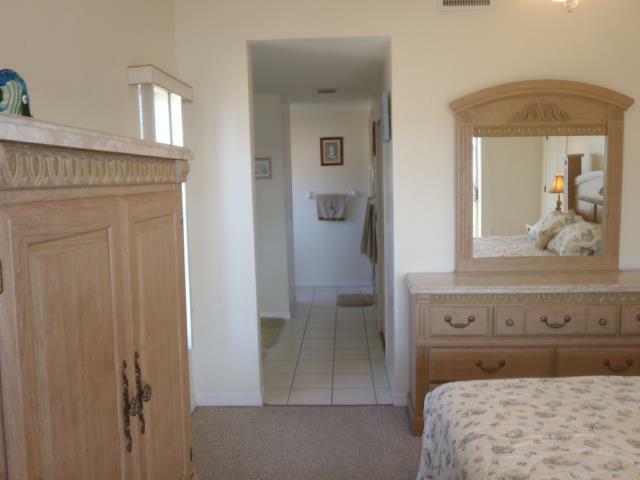 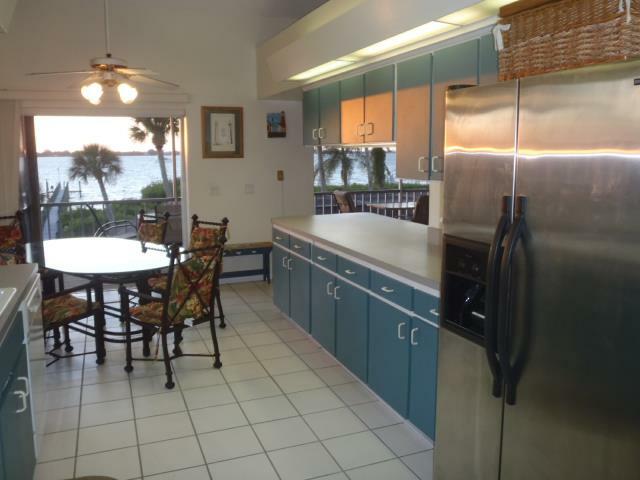 This is a large four bedroom, Key West style home with million dollar views of Lemon Bay from just about everywhere!! 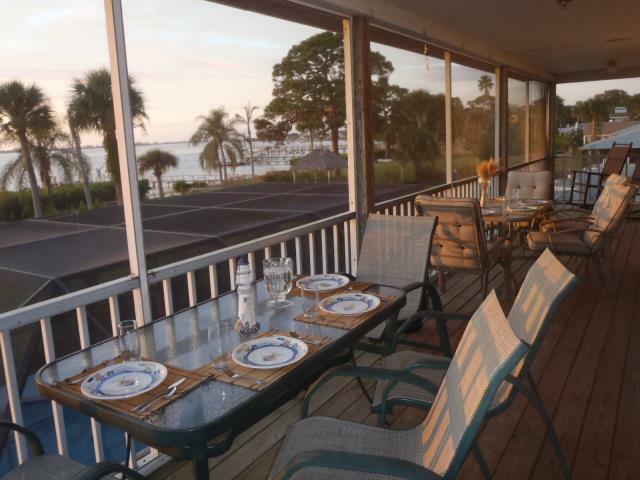 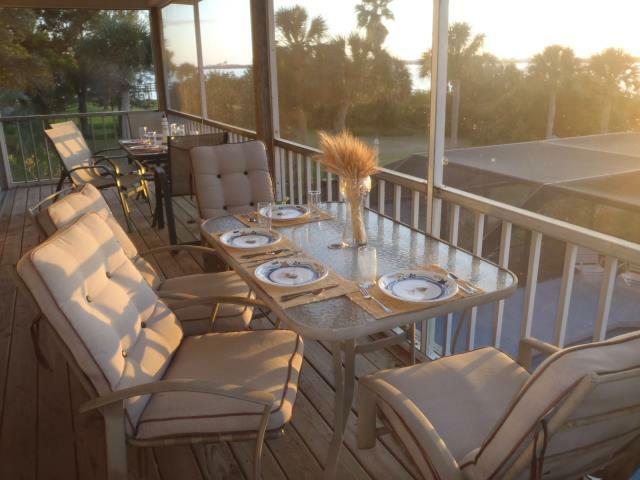 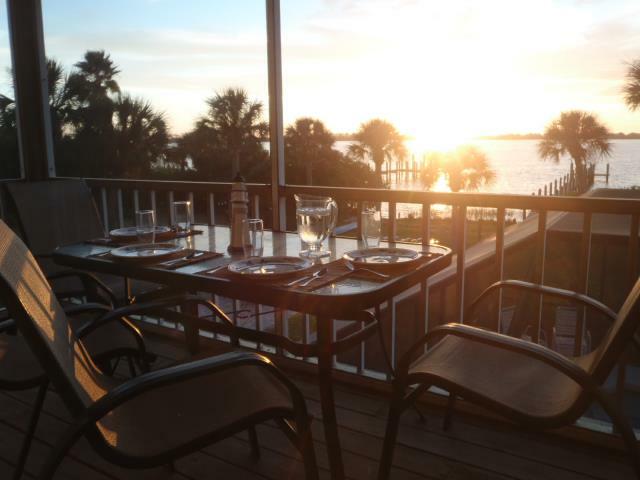 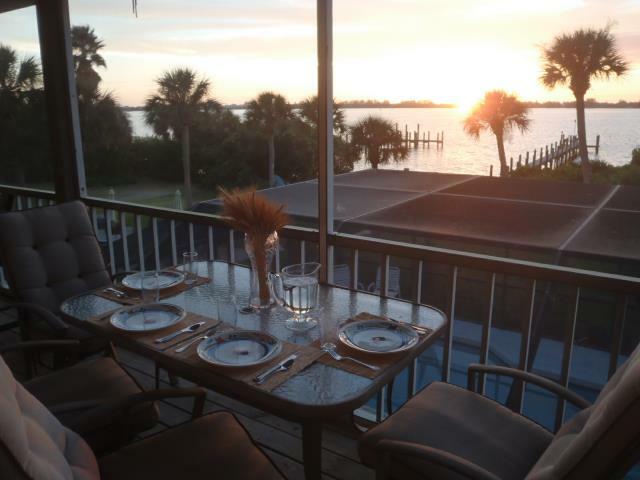 The back waterfront deck is a wonderful place to dine and enjoy the breathtaking sunsets. 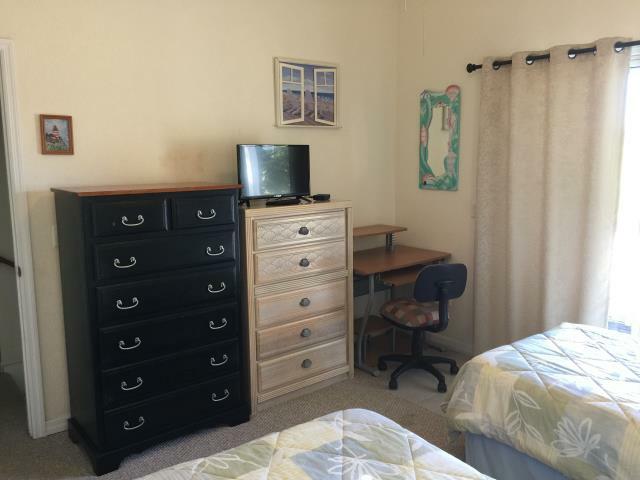 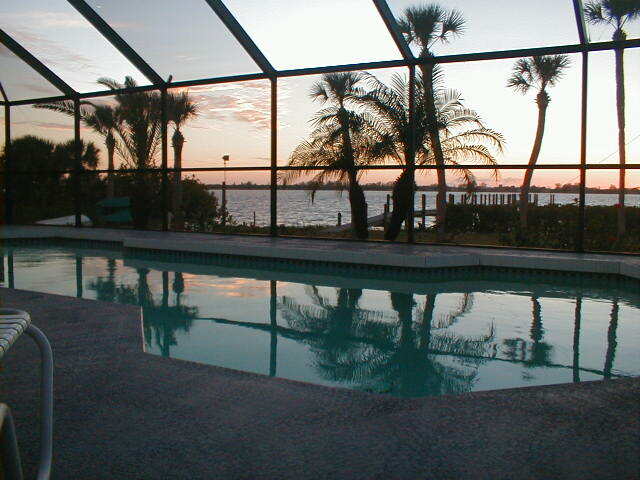 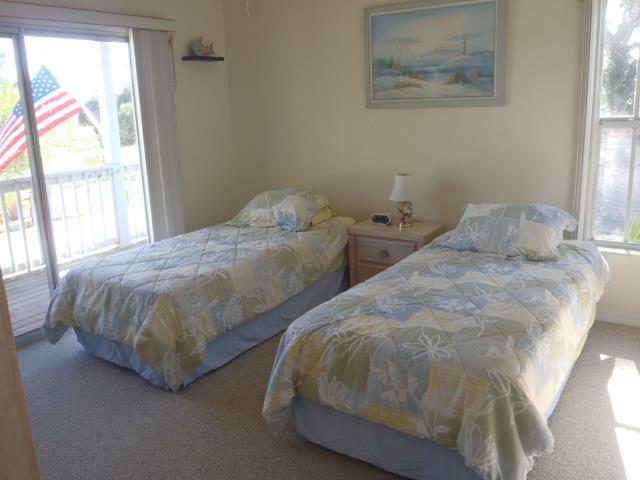 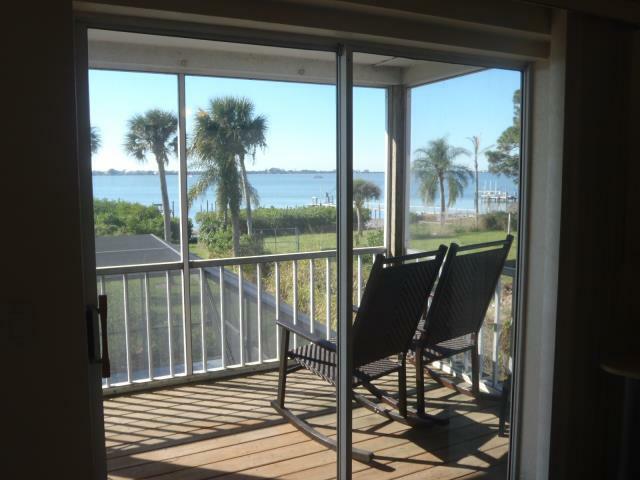 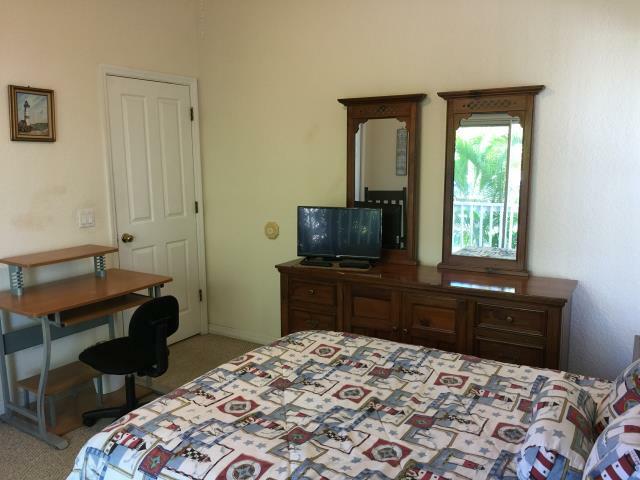 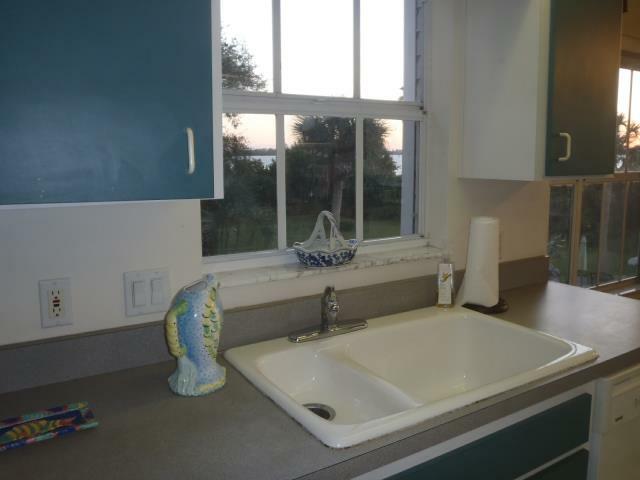 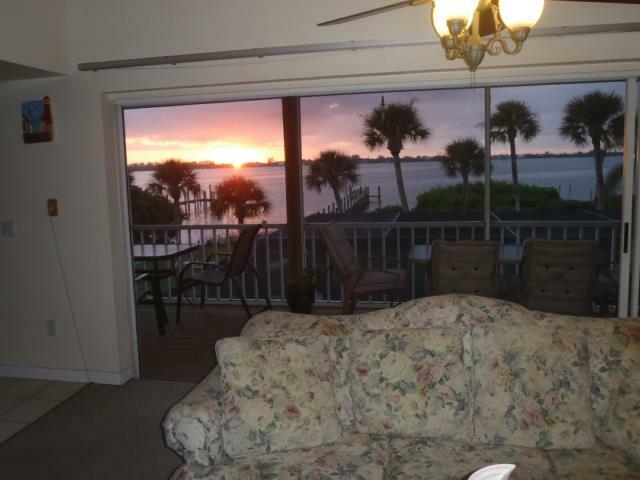 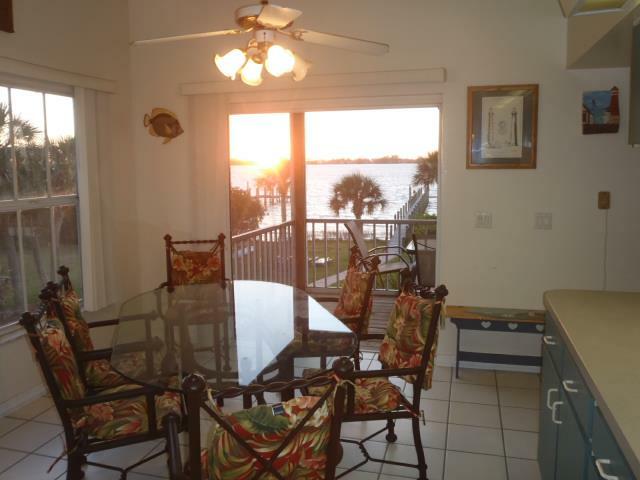 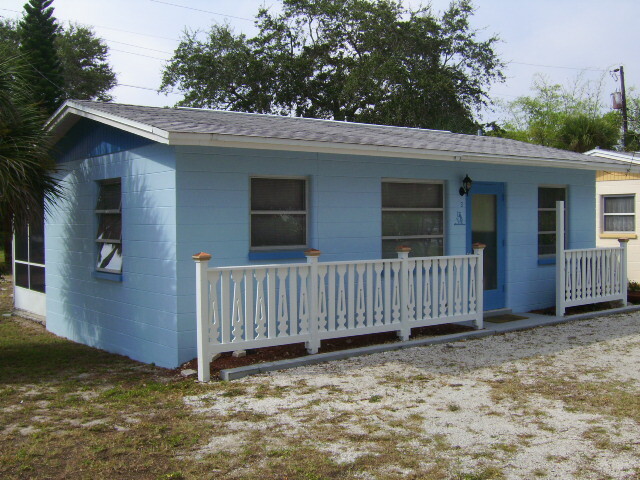 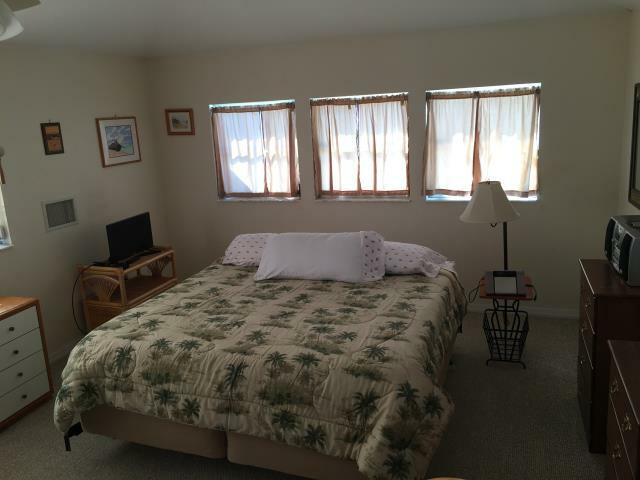 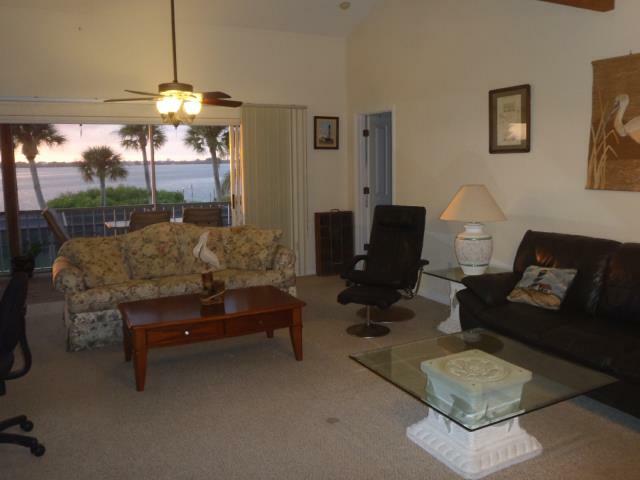 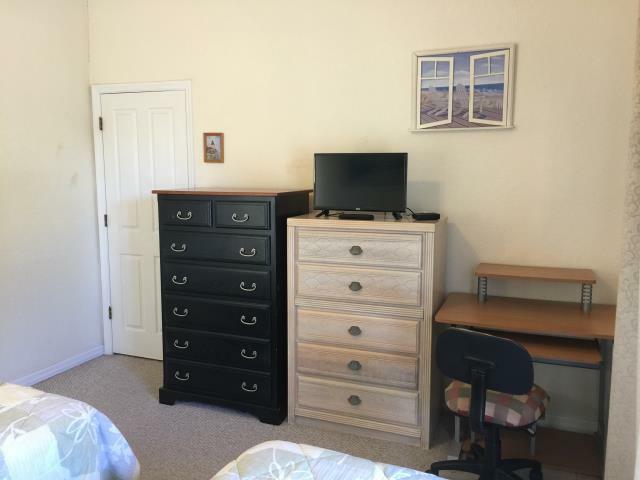 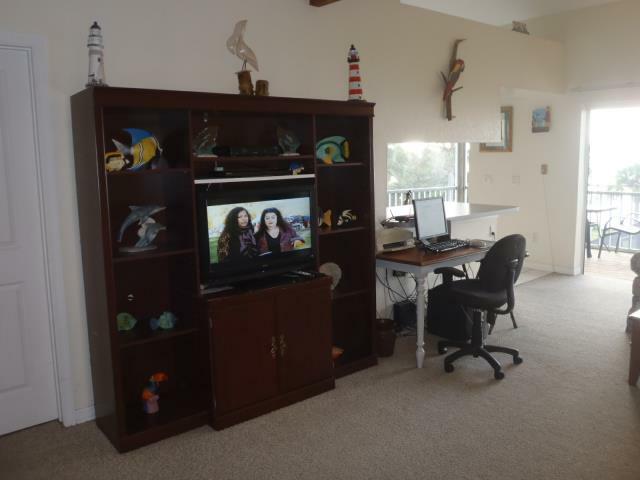 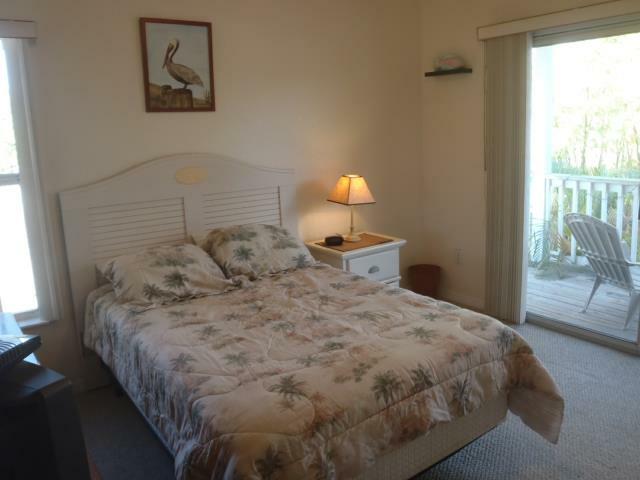 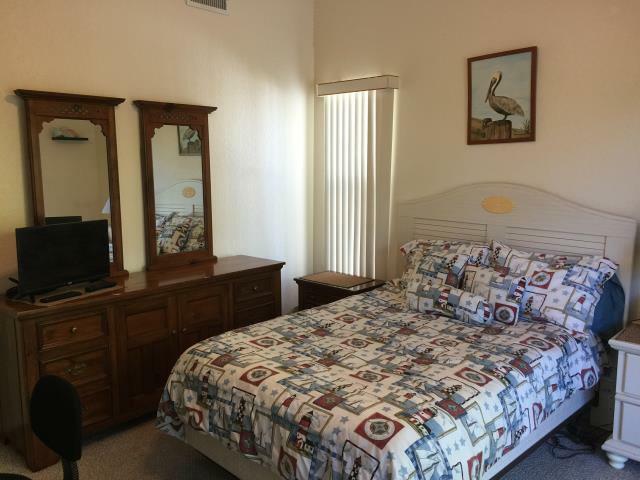 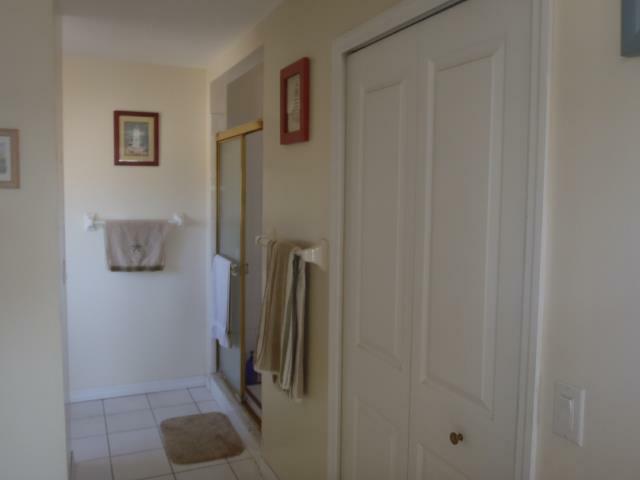 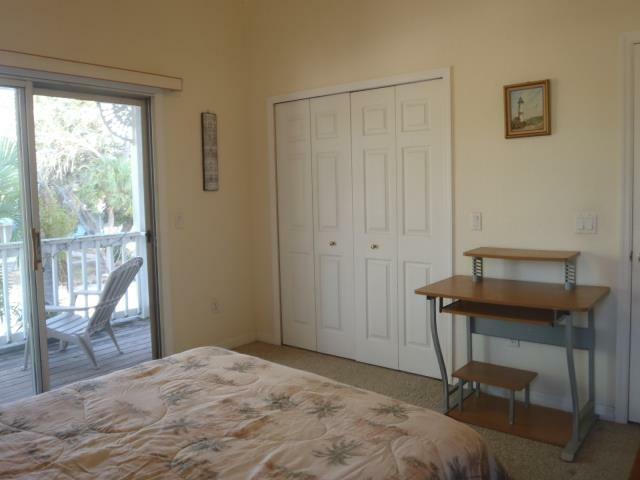 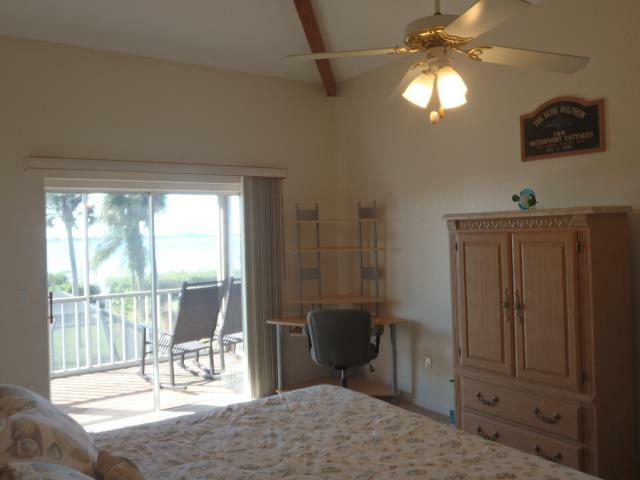 This is a great way to stay in a beautiful Bayfront Home at an affordable rate. 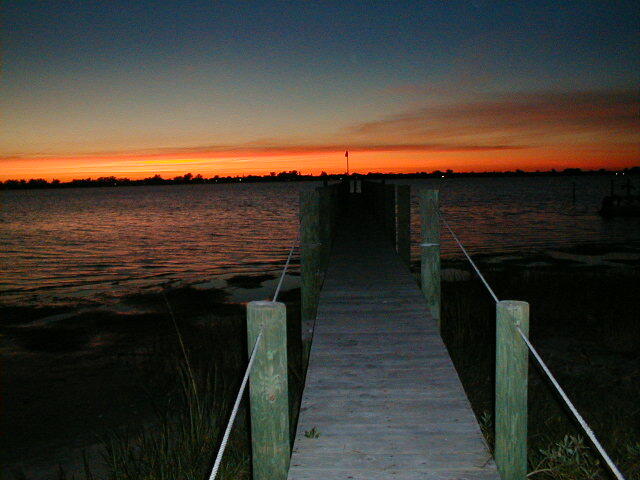 We are adding new pictures daily, so please feel free to visit often.